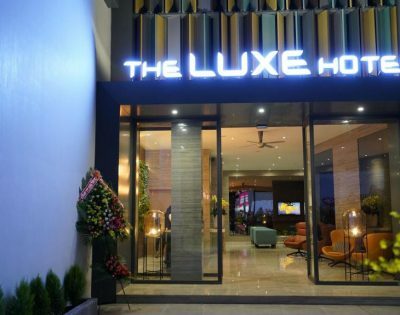 Built in 2017 and officially operated on Liberation day, 30th April 2018, The Luxe Hotel Dalat is a popular choice for both business and leisure travelers. 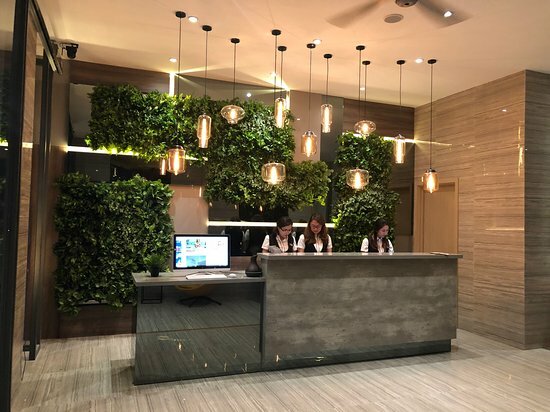 Located on the main road leading to Dalat city 29km from Lien Khuong international airport, we are proud to be one of the first hotels to welcome you to visit the city of thousand flowers. With its convenient location, the hotel offers easy access to popular attractions in Dalat such as Xuan Huong Lake, Dalat night market. 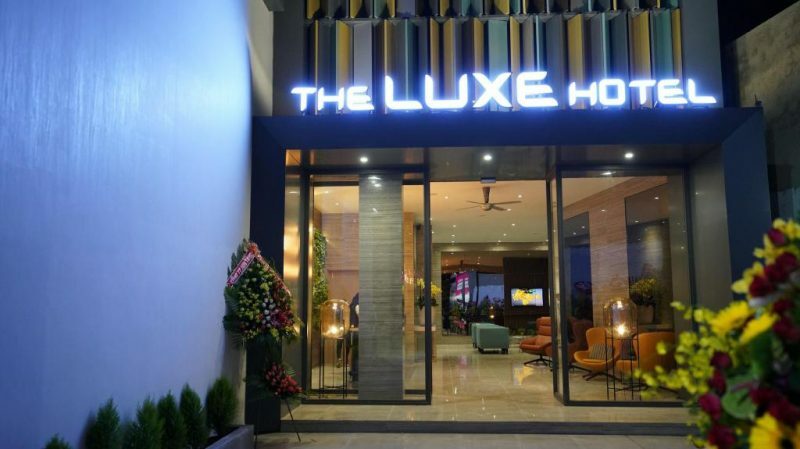 At The Luxe Hotel Dalat, every effort is made to make guests feel comfortable. To do so, the hotel provides the best in services and amenities. 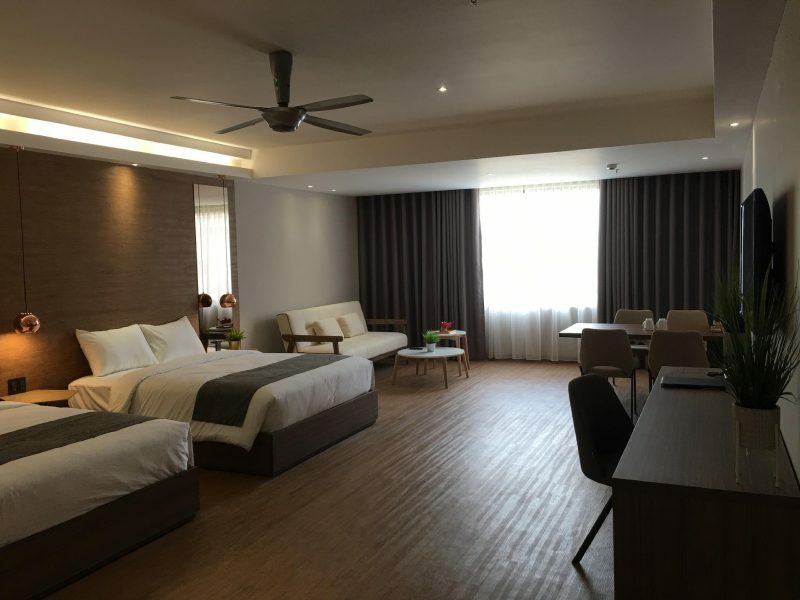 To name a few of the hotel’s facilities, there are free Wi-Fi in all rooms, 24-hour front desk, express check-in/ check-out, tour desk to explore Dalat city. Step into one of 49 inviting rooms and escape the stresses of the day with a wide range of amenities such as television LCD/ plasma screen, complimentary tea, complimentary bottled water which can be found in all rooms. 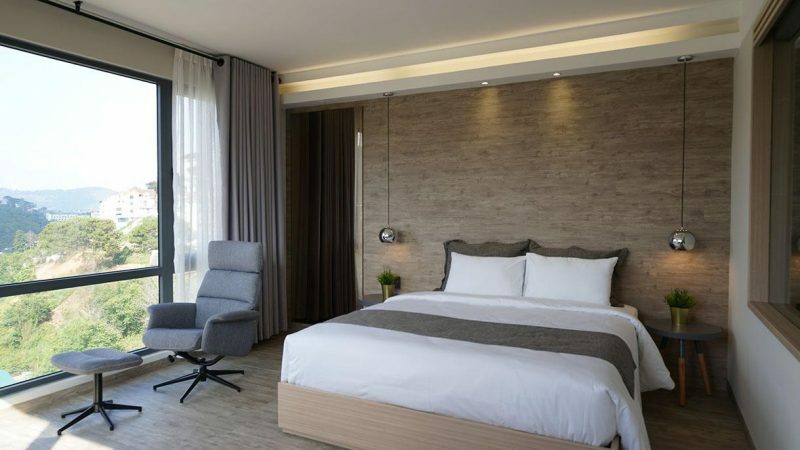 In addition, the hotel has 6 luxury apartments with 2 – 3 bedrooms and kitchen that are suitable for small families or groups of 4-6 people who spend day together to explore the beauty of Da Lat city. – Bathroom with shower stall, washing basin. – 43″ LED TV with 150 chanels. – Working table, kettle, minibar, safety box, hair dryer, slippers. – Large glass window overlook beautiful valley view non-smoking. – Spacious bathroom with shower stall and luxurous washing basin. – Large glass window overlook beautiful valley view. – One King Bed, relaxing chair. – Spacious glass wall bathroom with shower stall, bathtub and luxurous washing basin. – Working table, kettle, minibar, safety box, hair dryer. 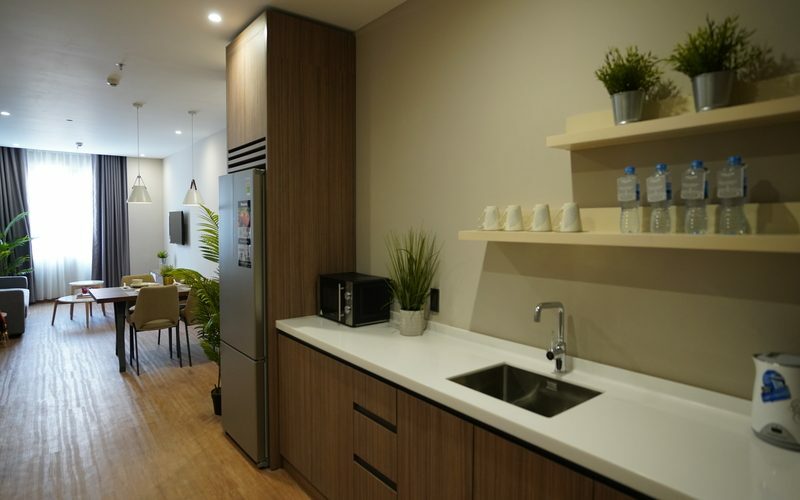 – Spacious 55 sqm, non-smoking. – Two Full Bed, sofabed, coffee table. 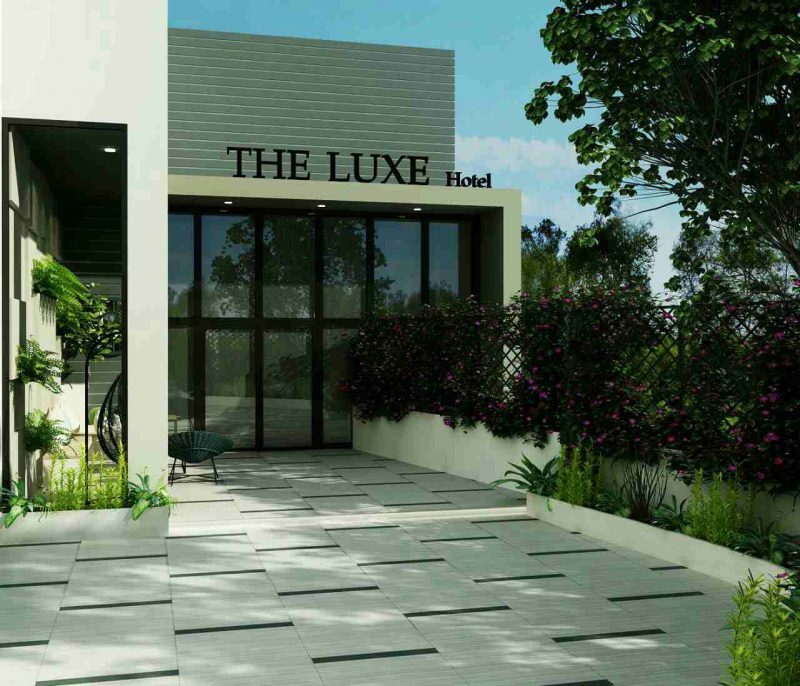 – Spacious bathroom with separate shower and toilet room, luxurous washing basin. – 49″ LED TV with 150 chanels. – Working table, kettle, minibar, safety box, dryer, slippers. – Two Queen Bed, sofabed, coffee table. 49″ LED TV with 150 chanels. – Two bedroom suite with Queen Beds. – Livingroom with sofabed, coffee table, half kitchen, dining table. – Beautiful Valley view 3-bedroom apartment. – One king master bedroom, one Queen bedroom, two-full bedroom, Two bathrooms. microwave, kettle, cookingwares, tablewares, flatwares, dining table and chairs. – Beautiful living room with large L-shape leather sofa. – Safety box, 2 hair dryers, slippers.